Today marks the end of my 2nd month on zazzle and my first month on redbubble! This month was up and down for me, for many reasons. 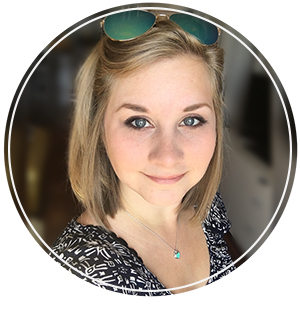 For the most part I was really productive, I added many new designs, explored different things, did tons of research, branched out to different social media platforms and even updated my zazzle store front! But at times I felt really discouraged, despite the awesome feedback I received from friends and fellow zazzlers on my shop and items, because my shops didn't see much action this month. 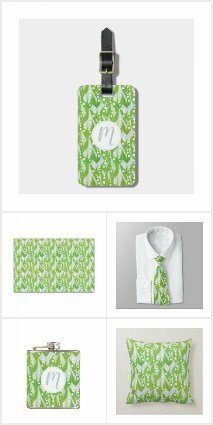 I added most of the designs from zazzle to redbubble, but I don't advertise my redbubble shop as much as my zazzle shop. Here are some of my noteworthy things from each store. I've now been on redbubble for 1 month. Earlier in the month I noted that I get way more views on my redbubble items that I do on my zazzle store. That trend continues, even with minimal advertising off site. What I have continued to do is add my designs to groups. 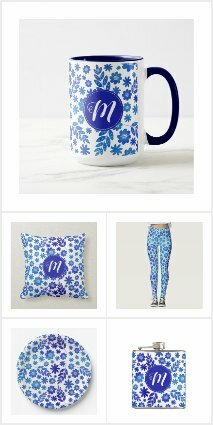 I add each design to maybe 1 or two zazzle groups that they appropriately fit. 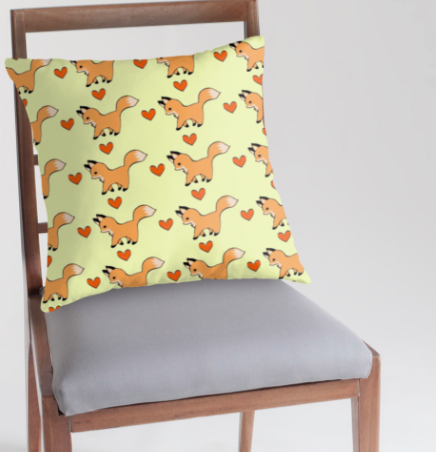 Despite the high amount of views, I have had no sales in my first month at redbubble. but it would also be nice to see which item specifically is popular. 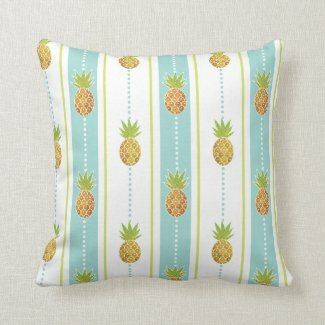 My Zazzle store has been open for 2 months now. 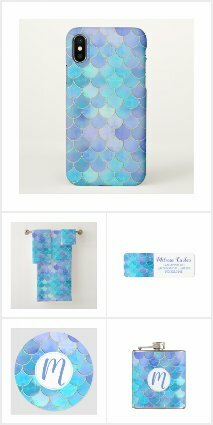 I was very productive on zazzle, I have now designed 1,465 items, and just in time for February I have designed a brand new organized shop front! As you know I made my first sale in December, and I was really excited about that. I expected atleast one sale in January, and I started to feel a bit down when it seemed like that wouldn't happen. 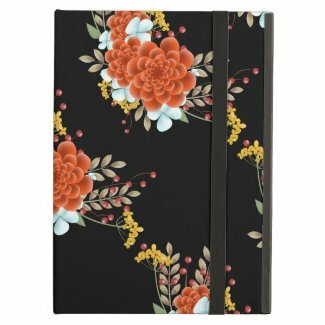 Just as January came to an end however, I sold my first iPad case, which means I have sold something for each month I have been on zazzle! :) That definitely boosted my spirits, as I know all the promoting I am doing isn't for nothing. Hopefully I will see this trend grow. Here are some noteworthy things from my shop this month! Another noteworthy thing I would like to mention is that 7 people "like" my shop! :) I also learned a lot this month about creating items, designing patterns in illustrator, and new vector tricks as I continue to explore different styles of digital art. So there you have it, the highlights from my January in one blog post! It will be interesting to see what February brings. If you find this post useful and would like me to track something in my February 2015 summary, let me know!